Country and gospel music icons the Gaither Vocal Band, The Gatlin Brothers, and The Oak Ridge Boys recently joined together for a special LIVE recording of classic hits and timeless gospel favorites. The filming resulted in two new specials hosted by ASCAP Songwriter of the Century Bill Gaither: "Gaither Gospel Hour: A Few Good Men" and "Gaither Gospel Hour: Country Roots and Gospel Favorites." Throughout the two one-hour specials, these music legends—members of the Country Music Hall of Fame, Gospel Music Hall of Fame, and The Grand Ole Opry—reminisce about their longtime friendships, share memories from all-night singings at the legendary Stamps Music School, and discuss the importance of gospel music in their lives and throughout their careers. The specials include performances of some of their most popular songs and combine harmonies for numerous once-in-a-lifetime collaborations. 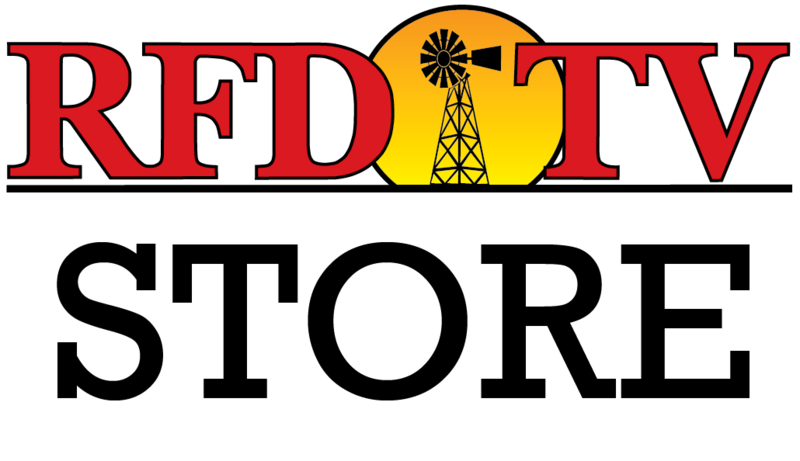 RFD-TV and Rural Radio Channel 147 recently interviewed all three on "Market Day Report," Facebook live interview, and on radio. Watch the video above or click the hyperlinks to catch the interviews. Full of emotion and camaraderie, these recordings highlight The Oaks Ridge Boys’ unmistakable four-part harmony, the compelling arrangements of the Gaither Vocal Band, and the soothing family blends of The Gatlin Brothers. Fans will enjoy inspiring stories, anecdotes and hits such as “He Touched Me,” “Thank God for Kids,” “All the Gold in California,” “Loving God, Loving Each Other,” “Elvira,” “I’d Rather Have Jesus,” “Houston (Means I'm One Day Closer to You),” “Chain Breaker,” and more. The sing-along was recorded at Gaither Music Group’s Studio C, known as the setting for many Gaither HOMECOMING video tapings over the past three decades. 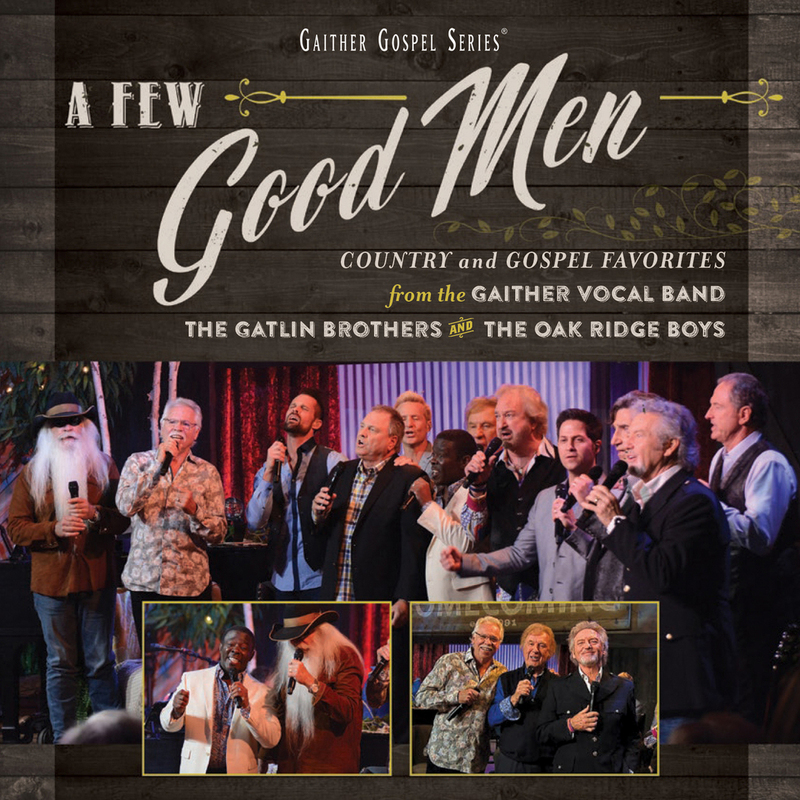 Fans can purchase two CD and DVD collections entitled "Country Roots and Gospel Favorites and A Few Good Men" on the Gaither website here beginning January 26th. It is currently available for pre-sale at Amazon.com, Christianbook.com, LifeWay.com, and Gaither.com. The three groups are each touring nationally in 2018. For further information about these new releases and the Gaither Homecoming family of artists visit www.gaither.com. Follow Gaither Music on Facebook here and via Twitter: @Gaithermusic.